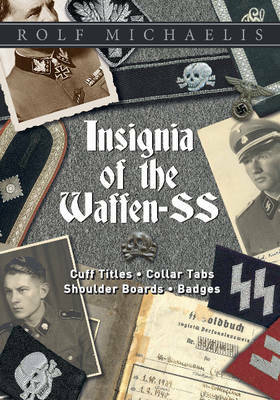 The 10th Waffen-SS Division "Frundsberg" was formed at the beginning of 1943 as a reserve for the expected Allied invasion of France. 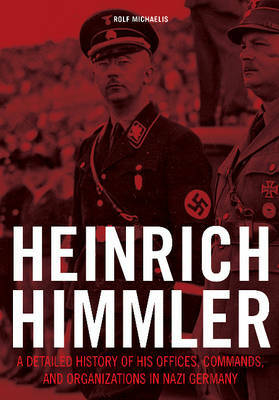 However, their first campaign was in the Ukraine in April 1944. Highly motivated after combat success in Ukraine the unit was then transported back to the west where they fought the Allies in France and Arnhem. The division was later transported to Pomerania then fought southeast of Berlin in the Lausitz area to the end of the war. 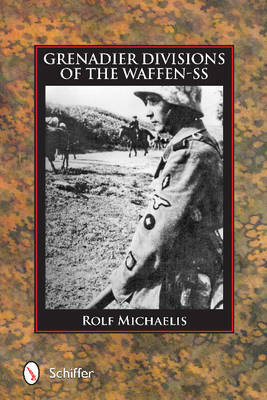 Buy The 10th SS-Panzer-Division "Frundsberg" by Rolf Michaelis from Australia's Online Independent Bookstore, Boomerang Books. 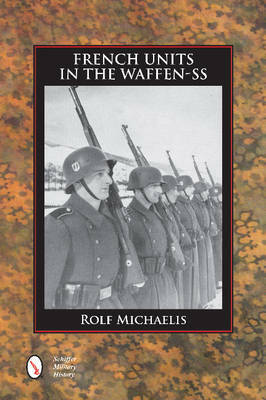 Rolf Michaelis specializes in books on the Waffen-SS and has written over thirty to date, with many available in English from Schiffer Books. He lives in Berlin.